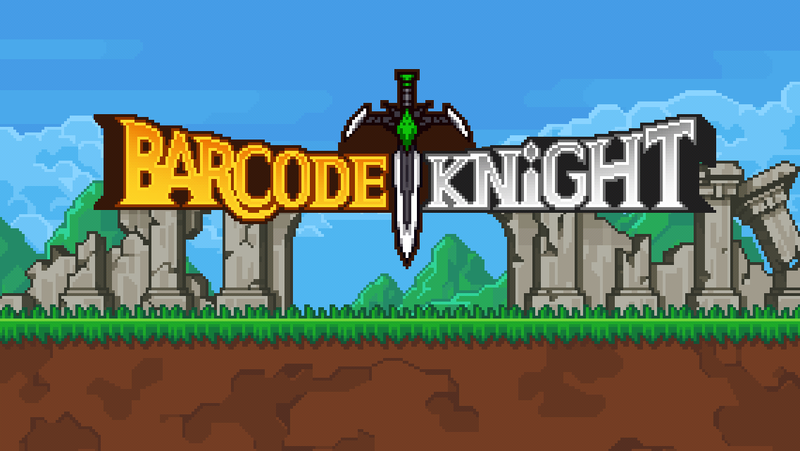 The sequel to Barcode Kingdom has finally launched! Teleport to a dungeon by offering a barcode up as a sacrifice to a barcode portal! Let’s be a legendary hero of the world! ‘Barcodia’, the world is made from magic powers, was peaceful and beautiful, but the power of evil hit the world, the land became empty and useless and started infesting with monsters. Barcodians who livelihoods are under threat was decided to hunt monsters for a living. And then one day, they found a portal to a dungeon and built a town around the portal. ‘The Barcode town’ is one of the town made this way. Could the knight be the a legendary hero of the world in this town? Now it’s time to scan a barcode! Love You to Bits guide updated!